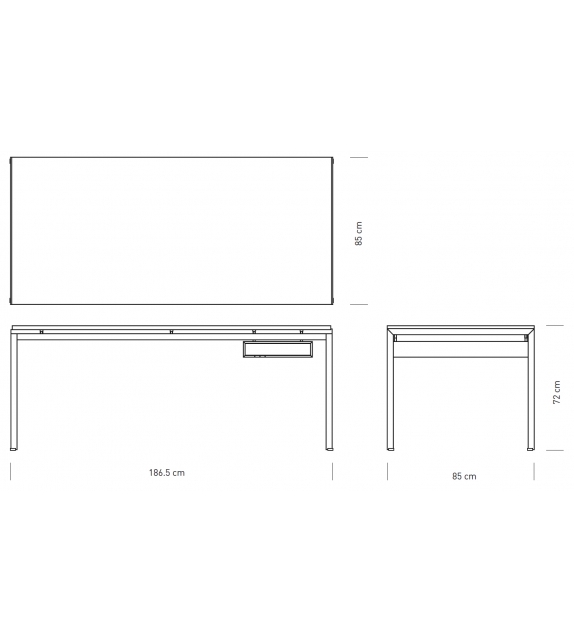 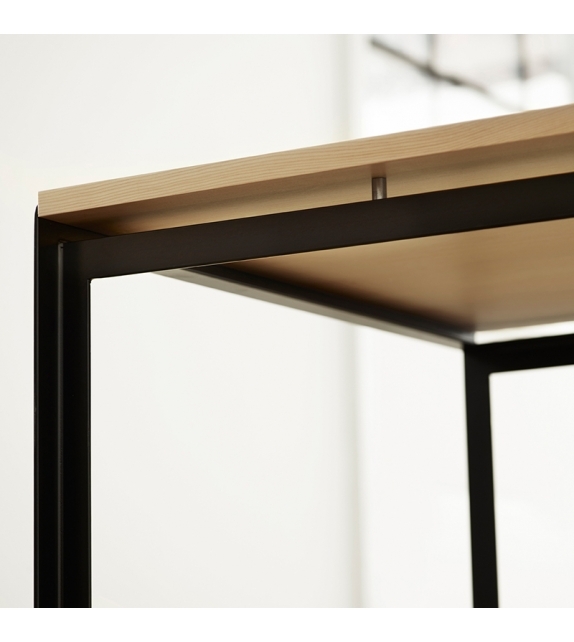 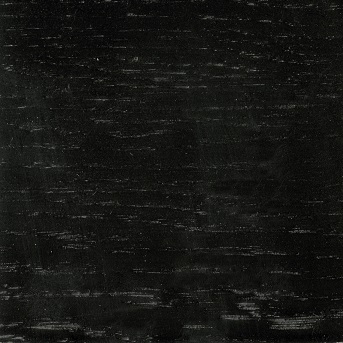 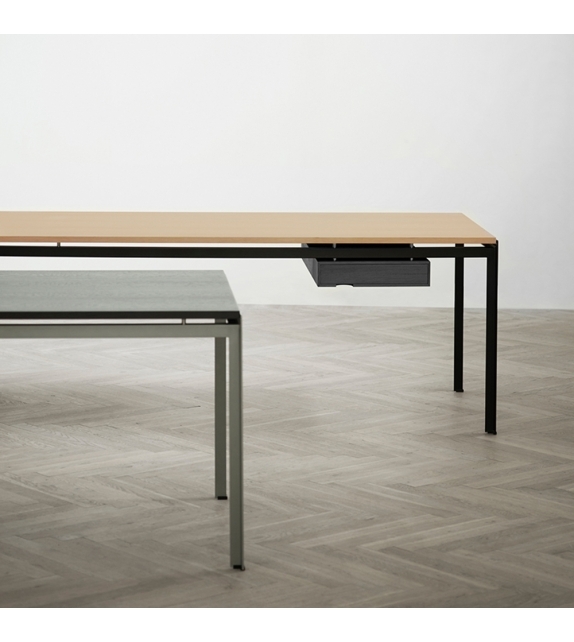 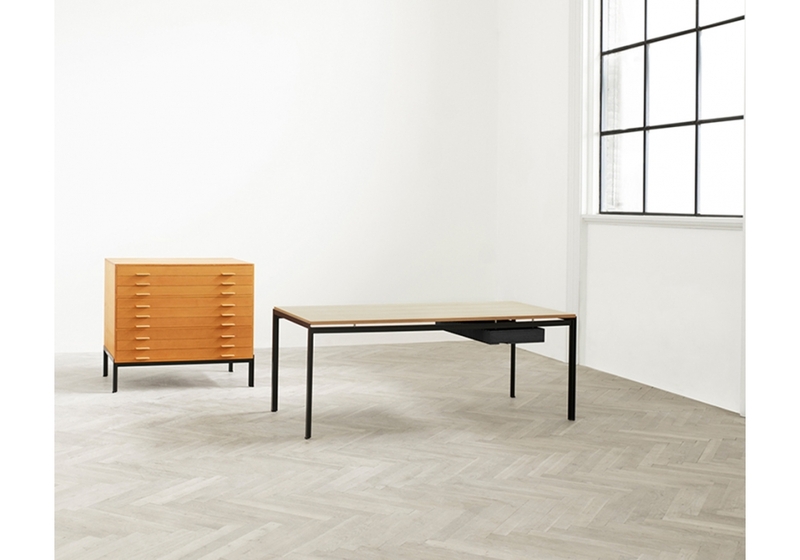 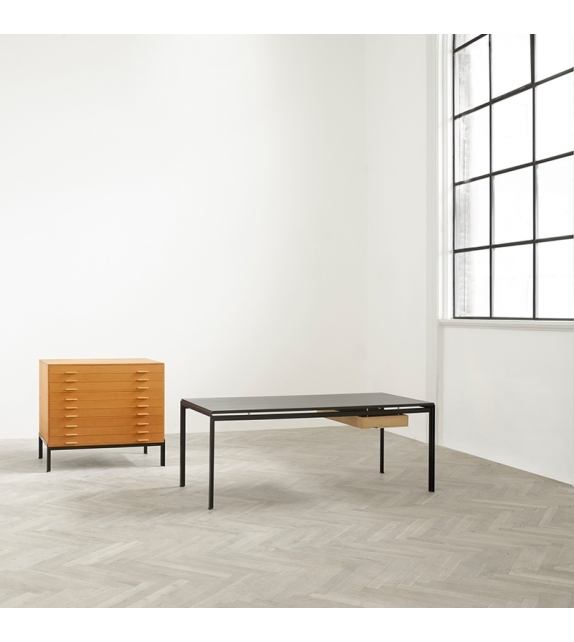 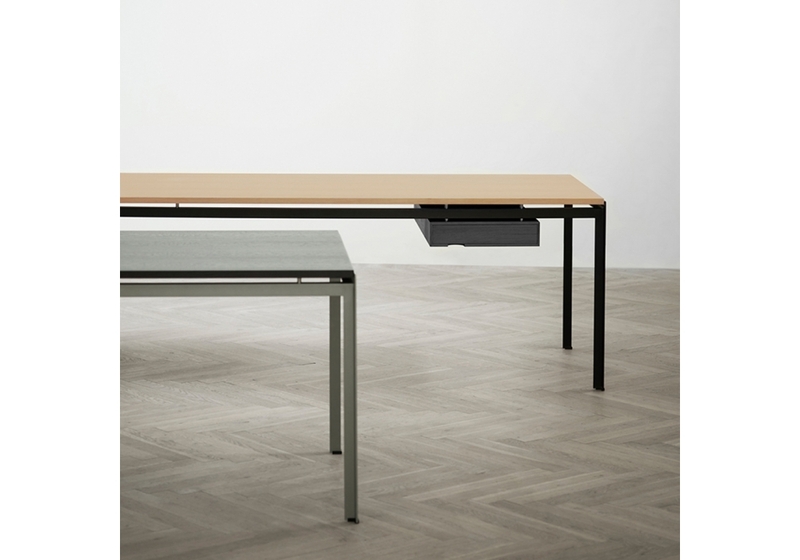 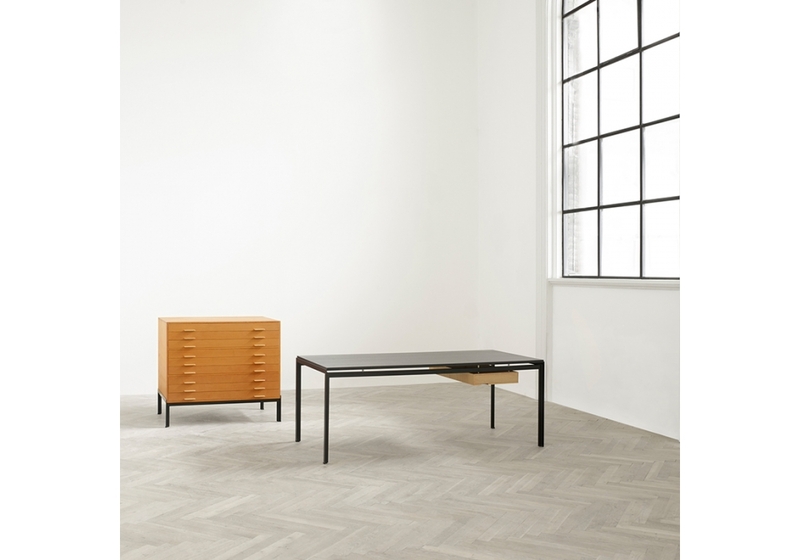 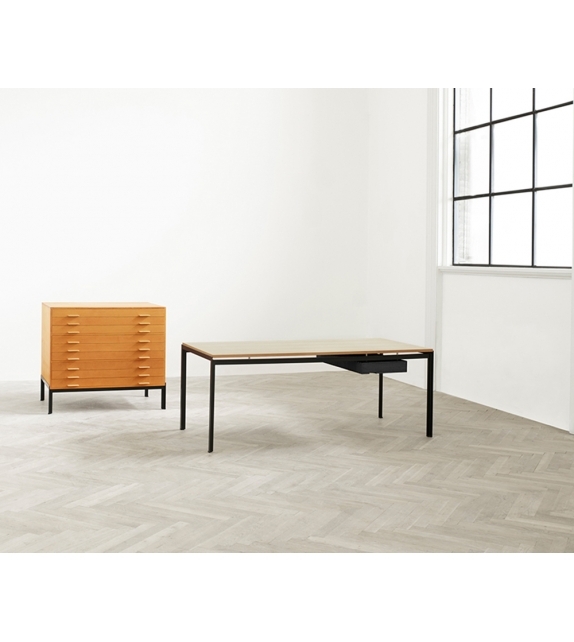 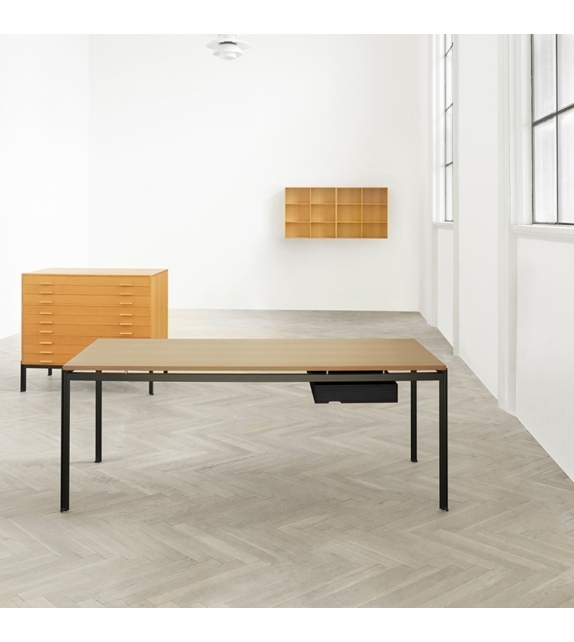 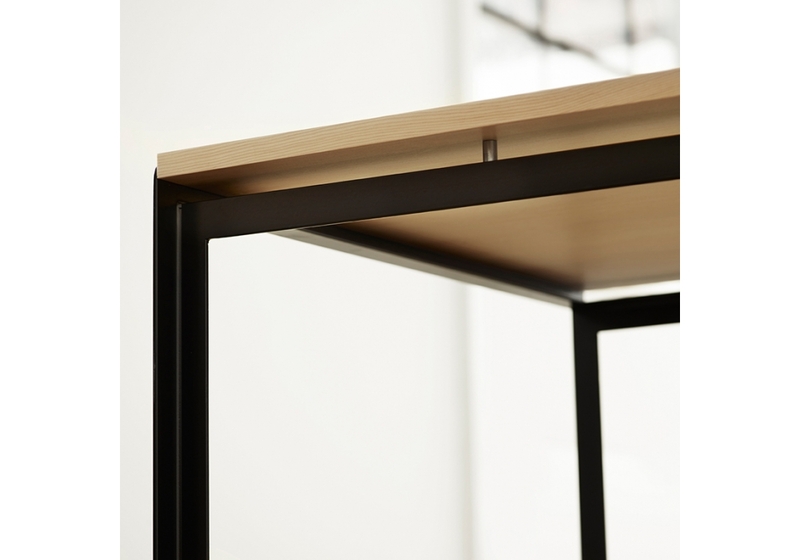 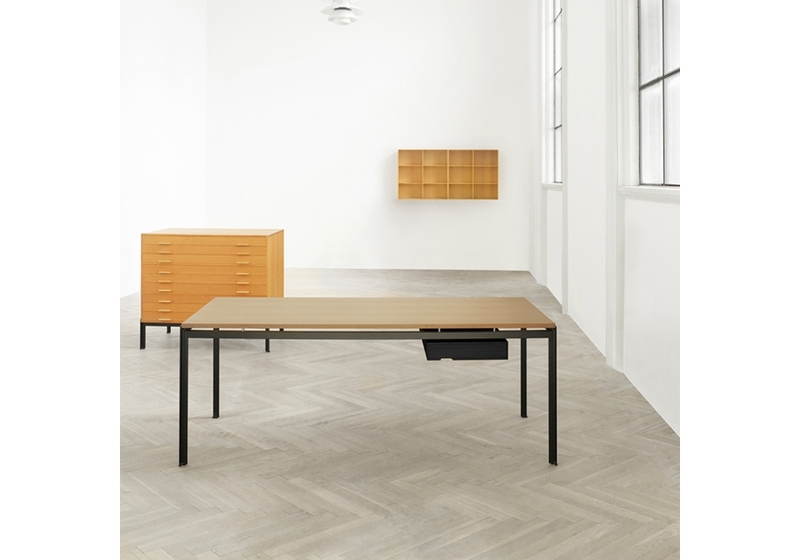 PK52 Professor Desk designed by Poul Kjærholm for Carl Hansen & Søn is a desk with structure in black or grey lacquered steel, top veneered in oak wood or Oregon pine and drawer in oak wood. It is a larger version of the Student Desk. 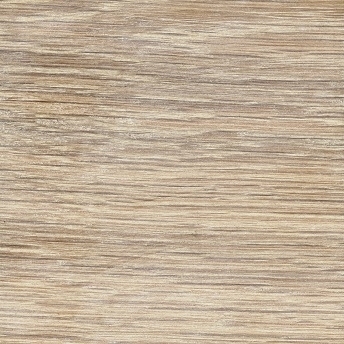 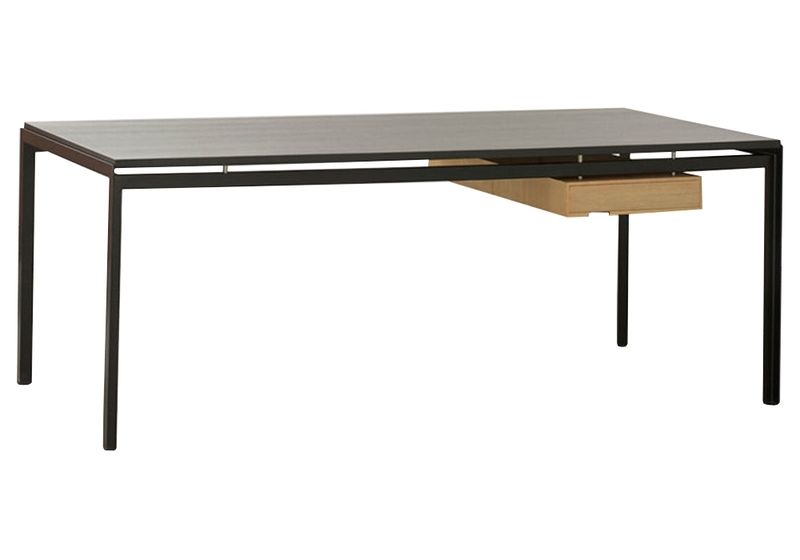 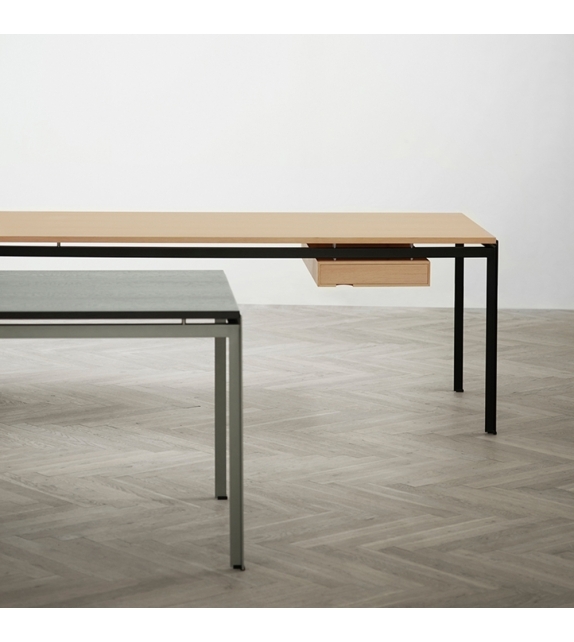 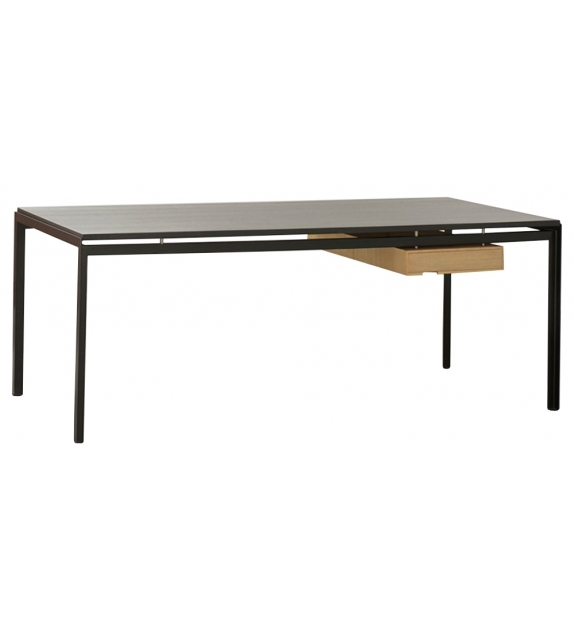 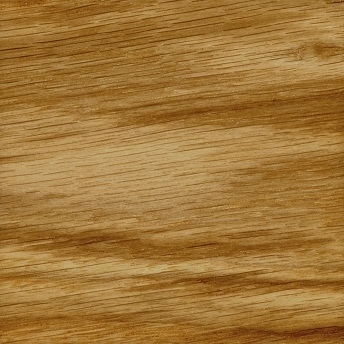 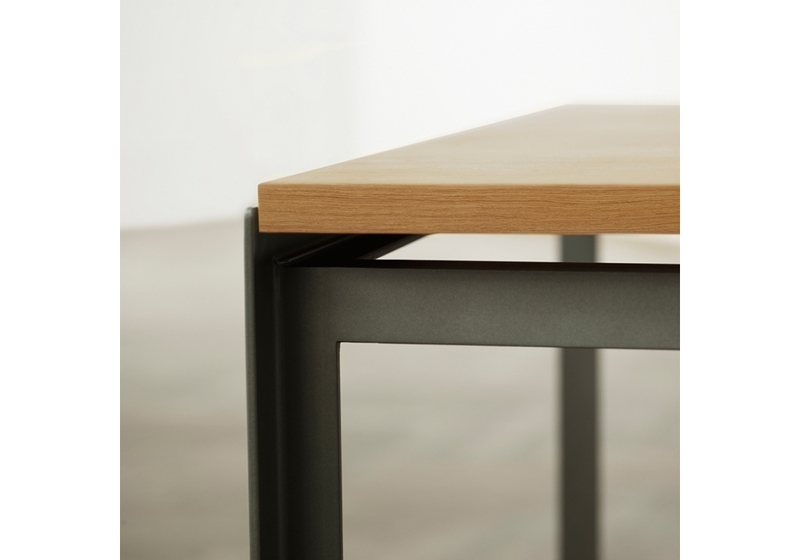 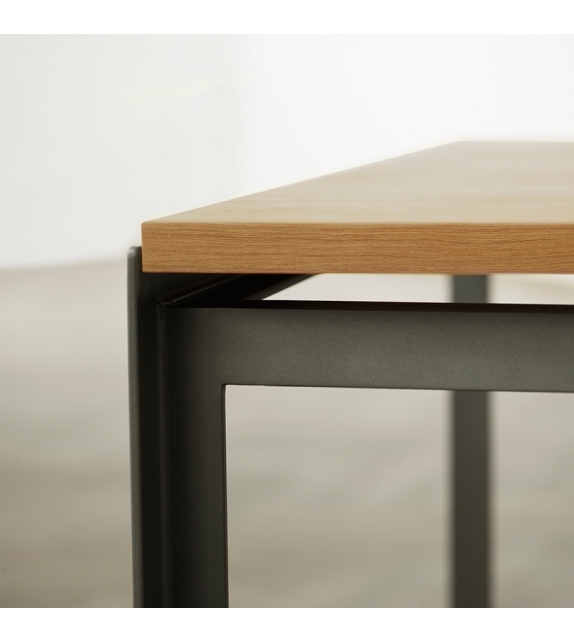 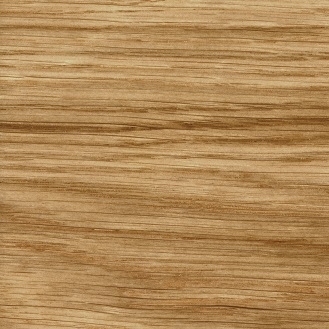 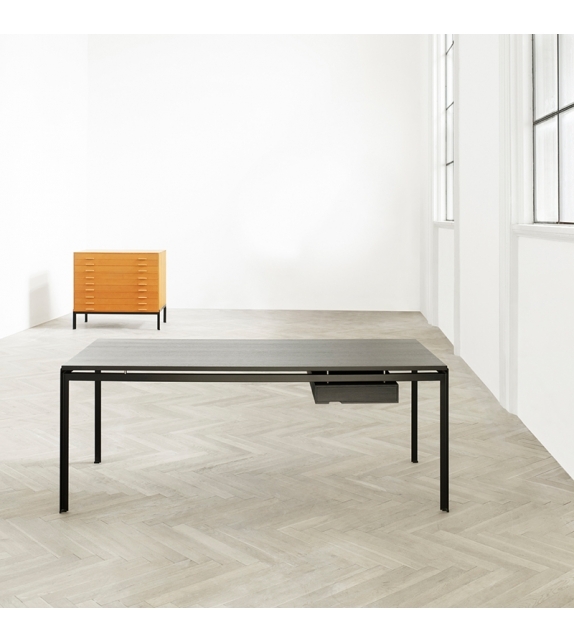 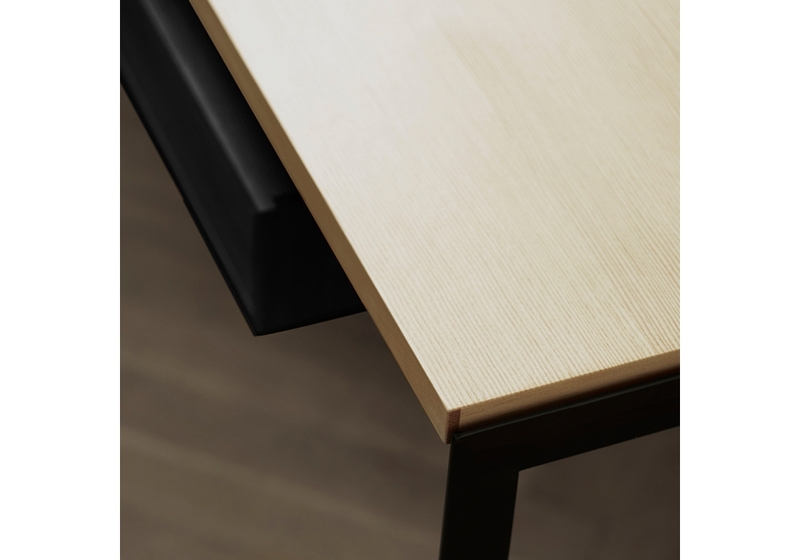 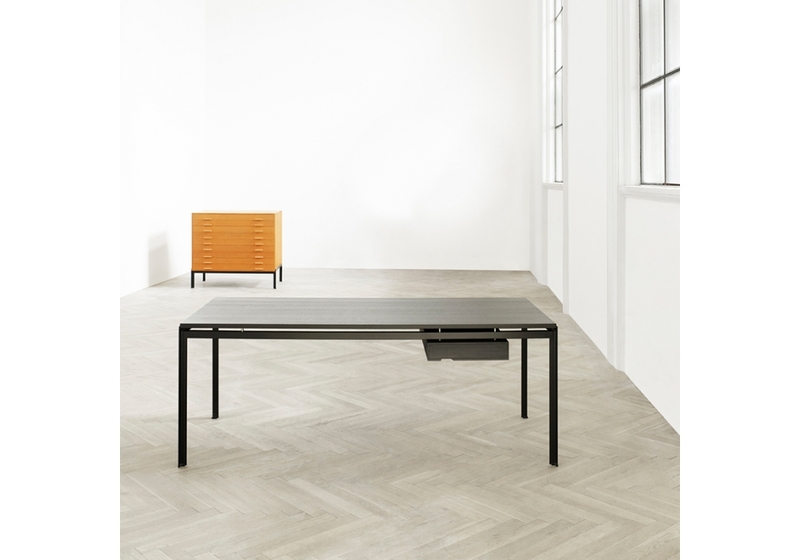 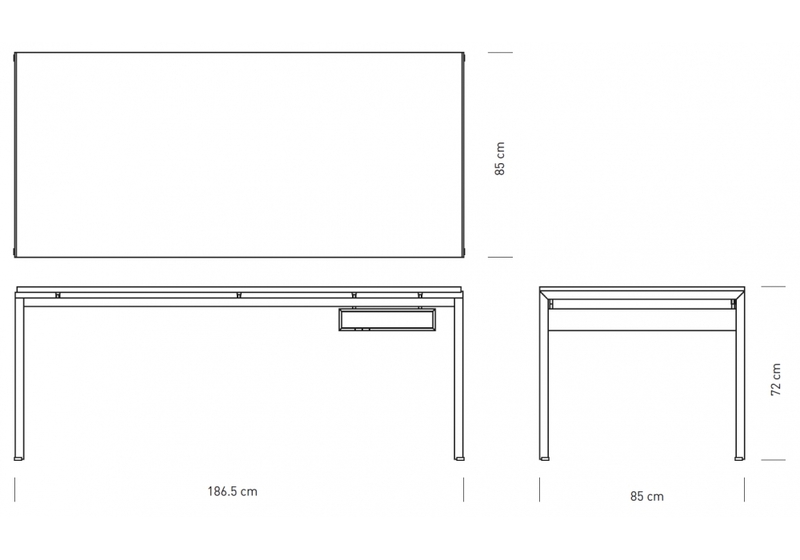 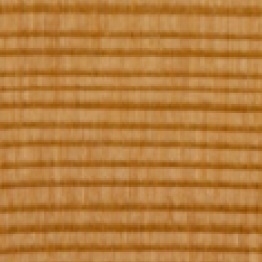 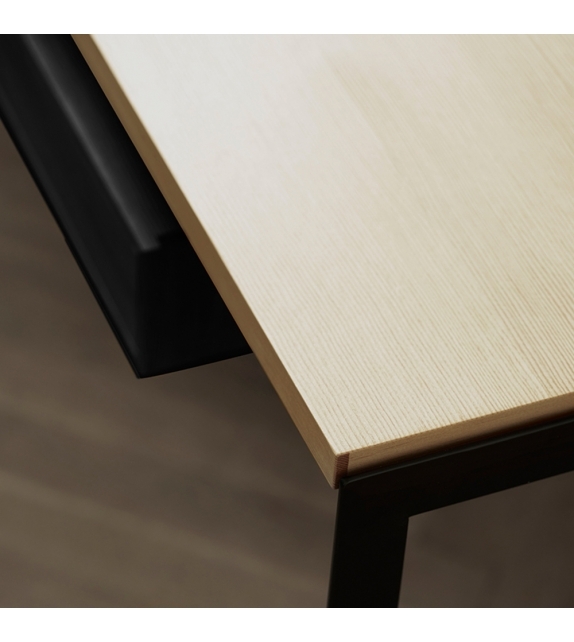 At once neutral and modern, it is highly versatile, serving as desk, dining table or attractive worktable.